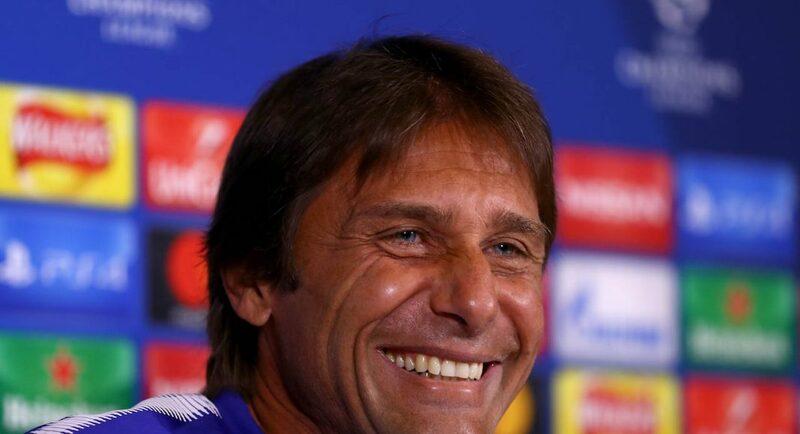 Thank whichever almighty being you believe in – it doesn’t look as though Antonio Conte will be going anywhere anytime soon. As the Metro report, the Italian has continually been linked with a return to Italy. This is despite Conte only taking the reins at Stamford Bridge just over a year ago, as well as winning the Premier League title in his first season as a Blue. Conte’s Chelsea side visit Crystal Palace this Saturday. For a free chance to win £275K, all you have to do is predict six first goal scorers in the Premier League this weekend. We’ve gone for Eden Hazard to strike first at Selhurst Park! Click here to play. Conte put pen-to-paper on a new contract in the summer, but there was no extension involved, presumably just improved terms. That alone raised a major question mark over his future at the club. Neither himself, nor the Chelsea hierarchy, appeared willing to fully commit to each other. The Metro note that speculation linking Conte with AC Milan has been continual – but it now looks as though a move to the San Siro is off the table.